This is an amazing opportunity! Turn this 1650 ASF home on beautiful tree lined State Parkway into to your dream home. Premier location from all the best the Gold Coast has to offer; dining, entertainment, shopping, grocery, CTA & Red Line & next door the Booth One. Heated garage at $135 per mo. MO ASMT INCL: Heat, air, cable, storage, 24 hour DM, pool & new roof deck with grills & fabulous lake and city views. In unit laundry permitted. Fully renovated E tier units with in unit W/D have sold for over $600,000. Sorry, NO Dogs. Cats are welcomed. East Side of the building= Quiet, Calming! Make and Offer! 1325 N State Parkway #4E Chicago, Illinois 60610 is a condo property, which sold for $347,500. 1325 N State Parkway #4E has 2 bedroom(s) and 3 bath(s). 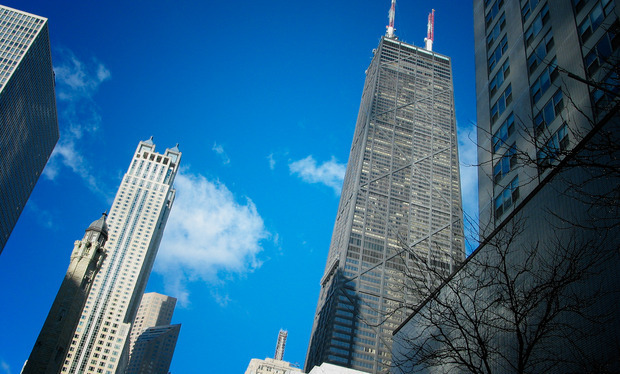 Want to learn more about 1325 N State Parkway #4E Chicago, Illinois 60610? Contact an @properties agent to request more info.